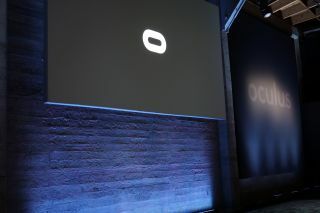 Oculus VR is livestreaming its pre-E3 press event, and you can watch it live on Twitch above. We're looking for the first reveal of the Oculus Rift consumer version, and hopefully details on its price and release date. Update: The event is over, but you can watch the archived broadcast here.